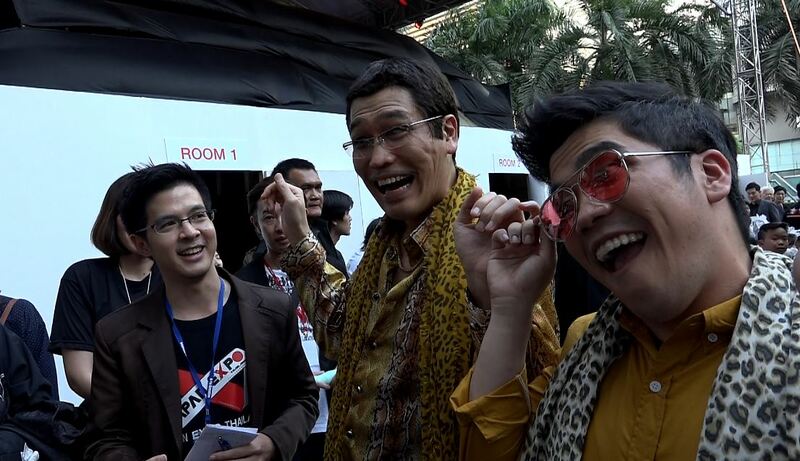 PIKOTARO performed PPAP in Thailand! Don't miss it out! « アプガ、チャオベラ、吉川友らHello! 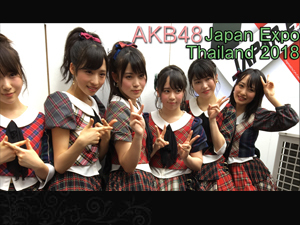 Project出身者がJapan Expo Thailand 2017をジャック! ?